I know that with the Internet and cell phones, many people do not use wall calendars, but I still like to have one or two available in the house in case my computer is off or my cell phone isn’t handy. 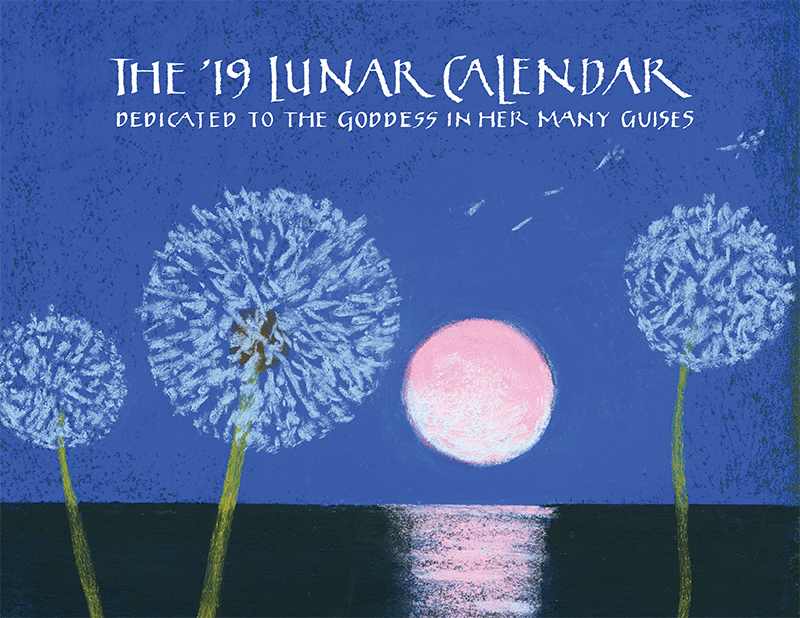 The two I like and write about each year is The Lunar Calendar from Nancy Passmore/Luna Press and Brush Dance by Renée Locks, who I met last December in California. I love her calligraphy and quotes. A lunar calendar is a calendar based upon the monthly cycles of the Moon‘s phases (synodic months), in contrast to solar calendars, whose annual cycles are based only directly upon the solar year. If you go to https://www.thelunapress.com/, you can see a sample of a page of the calendar, an oval, which is quite different from a regular block calendar. 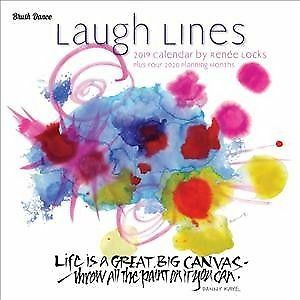 It is perfect for a woman who is tracking her menses for pregnancy or menopause or just because it’s a neat way of creating a calendar. Both of these calendars make great gifts! Nancy Passmore, whose Lunar Calendar info I posted a day or so ago, sent me a thank you with these two words: Solstitial Blessings! The long solstice night won’t be as dark as usual. The longest night. The shortest day. 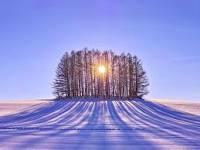 Winter solstice is here for the Northern Hemisphere, and it’s a time of both darkness and light, especially this year. Friday, Dec. 21 marks the solstice, but Saturday, Dec. 22 will gift us with a full moon known as the Full Cold Moon thanks to its wintry timing. The solstice and the full moon are happening less than a day apart. That means our lunar neighbor should be plenty bright enough all weekend to light up your solstice celebrations. The next time the full moon and solstice will come so close together is in 2029. The moon will help enliven the long night, and, as the US National Weather Service points out, we can now look forward to daylight increasing for the next six months. So break out your Sailor Moon cosplay or your NASA skate shoes and stare up into space this weekend. You are currently browsing the Menupause weblog archives for the year 2018.